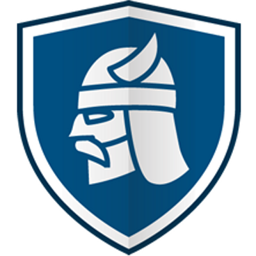 Thor Foresight Home (formerly Heimdal PRO) is an advanced threat prevention for your PC. It closes all security holes found in your system and apps. Foresight filters all your Internet traffic and blocks ransomware, next-gen malware, data leakage, APTs, exploits BEFORE they infect your computer. This software sees when cyber criminals try to steal your card data and blocks their attempts. With Thor Foresight Home keeping watch, you can safely shop online, log into your Internet banking or other important accounts. It updates your apps automatically and fast! No interruptions and no restarts required. Thor Foresight Home is not an antivirus engine, it can’t clean your local files. 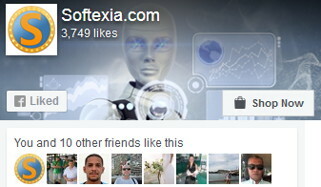 100% compatible with any security product. Thor Foresight Home is a proactive cyber threat security suite with 3 key layers of protection: DarkLayer Guard, VectorN Detection, X-Ploit Resilience. Blocks all incoming and outgoing communications to malicious servers, preventing APTs and other threats. Detects threats at the DNS, HTTP, HTTPS layers, before they reach your device, and prevents data leakage and compromise. When this engine is enabled, Thor Foresight will apply a filter on the network adapter that will scan for infected websites and other web locations (servers, online ads, etc) that can potentially install malware or be used as gateways for cyber-attacks. The VectorN Detection engine is a new feature and its purpose is to search for patterns within the blocks that Thor’s Traffic Scanning records. By tracking device-to-infrastructure communication, this technology enables users to detect and block advanced malware, regardless of the attack vector. It monitors and updates your installed apps anda database automatically. Keeping your software updated closes almost 85% of security holes used in cyber attacks.